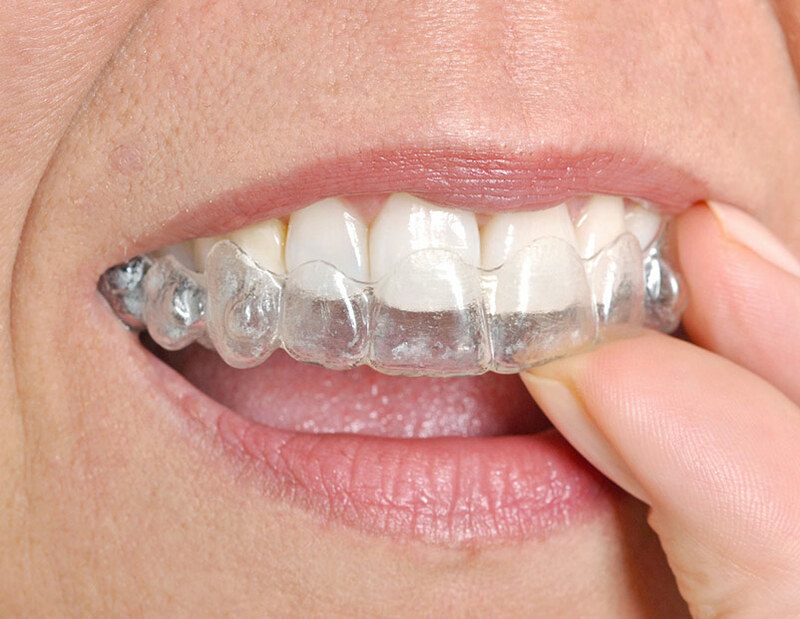 While the results may appear the same—a confident, beautiful smile—when you stop and actually compare Invisalign versus braces, the advantages become quite apparent. See why more than 5 million people have trusted the world’s most advanced clear aligner system to achieve their best smile. Request a FREE consultation and receive $1,000 off!